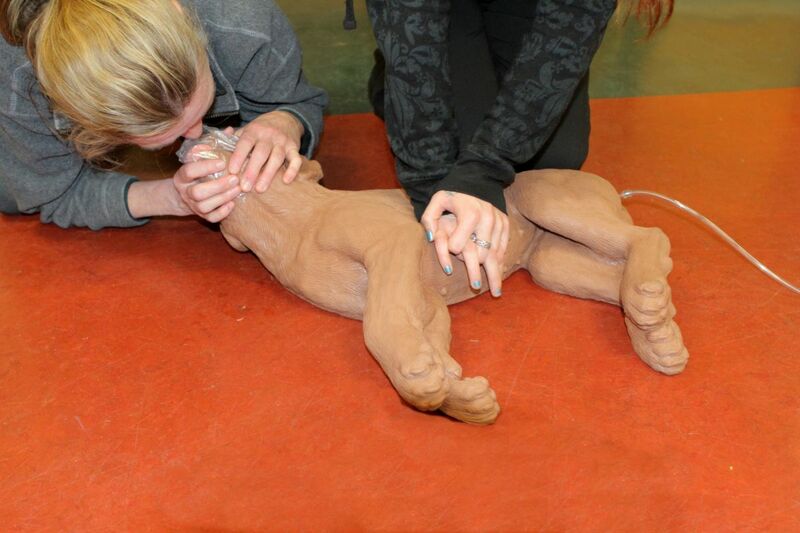 A basic Animal First Aid course will teach you how to recognize signs and symptoms that may signal illness. Bringing home a puppy or a kitten is a joyful time, full of expectations involving the rewarding relationship about to develop. And while pet ownership is primarily a wonderful experience, inevitably there will be a few not-so-nice moments, some of which may involve a medical emergency. 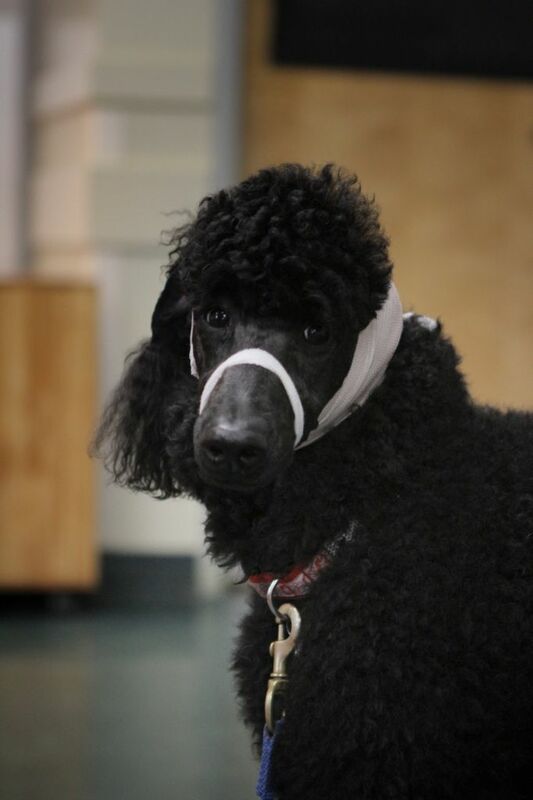 Whether it is a torn dewclaw while romping with the neighbour´s dog, ingesting some prescription medication that has fallen on the floor, or heatstroke, many of our pets will need first aid assistance at some point in their lives. 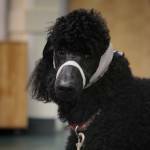 The avoidance of health issues has very routine beginnings, yet many pet owners are somewhat lax in this regard. Does your pet have a safe environment - both indoors and out-of-doors? Probably. That is, until there is a spill of windshield washer fluid left on the driveway and the dog licks it up. What about a diet of quality food given in the right amounts? Admit it, too many of us over-feed our pets, supplementing meal times with leftovers and treats throughout the day. Does your pet get adequate daily exercise and the mental stimulation such activity generates? Unfortunately, too many of us look outside on a miserable day and forego that walk. “My own dog Buddy is in excellent health at the ripe old age of 14 and I attribute this to a healthy diet, regular exercise, and lots of love” says Lisa Wagner, Operations Director of Walks ´N´ Wags Pet First Aid. Yet despite all our good intentions, the reality is: accidents do happen. Some of the most common accidents involve impaled objects, abrasions, fractures and sprains, choking, and the ingestion of poisons. 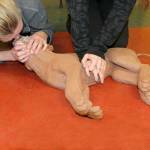 Basic First Aid courses are designed to give pet owners the knowledge necessary to keep pets safe and secure in a medical emergency - at least until veterinary assistance can be obtained. Wagner confirms, “One of the benefits of obtaining Pet First Aid training is the knowledge that you can stay calm and have the skills to assist your pet in a time of need. This can mean the difference between life and death”. 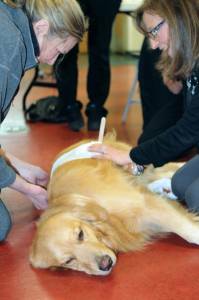 A basic Animal First Aid course will also teach how to recognize signs and symptoms that may signal illness. As the owner, you know your pet, so something as subtle as a change in their demeanor or habit could indicate a problem. Changes could involve meal avoidance, more scratching, and shaking of the head. Perhaps there is a difference in their mobility or the development of lethargy. A pet´s normal body temperature (rectal) should be 38.5C (+/-1). Animal panting not only happens because they are hot, but it can also be a pain indicator. Internal bleeding generally presents with abdominal distention that feels rigid when palpitated. Often the animal will guard the abdomen because it hurts. 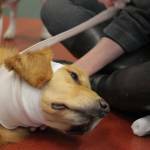 How do you tell if your animal has adequate blood circulation? By checking the gums -- they won´t have that rosy tinge associated with good health. These are only a few signs and symptoms of potentially dangerous health issues. 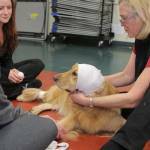 Knowing which are significant symptoms requiring the care of a veterinarian is something First Aid training provides. 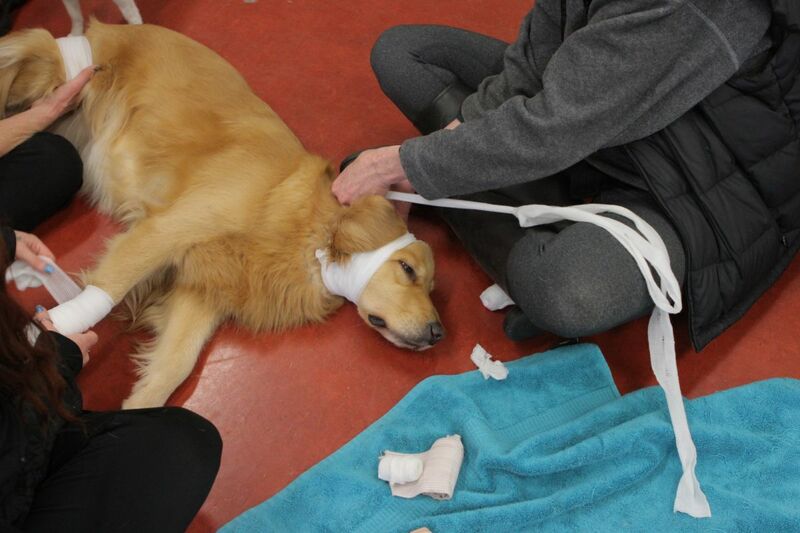 There are several organizations offering Animal First Aid courses suitable for both dogs and cats in the Greater Victoria area. Walks ´N´ Wags has developed a course with the assistance of veterinarians and other pet health professionals. 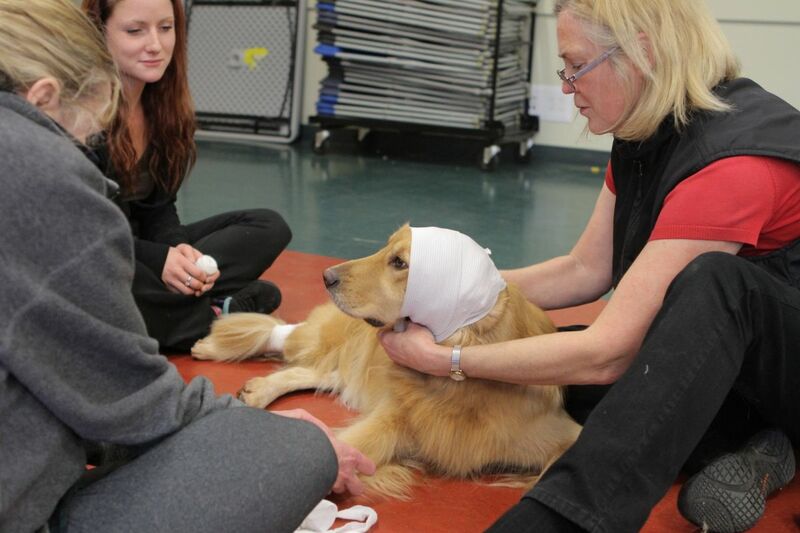 Walks ´N´ Wags courses are available across Canada and on-line for those in remote areas. Insignia College of Health & Business offers a course designed by the American Red Cross. 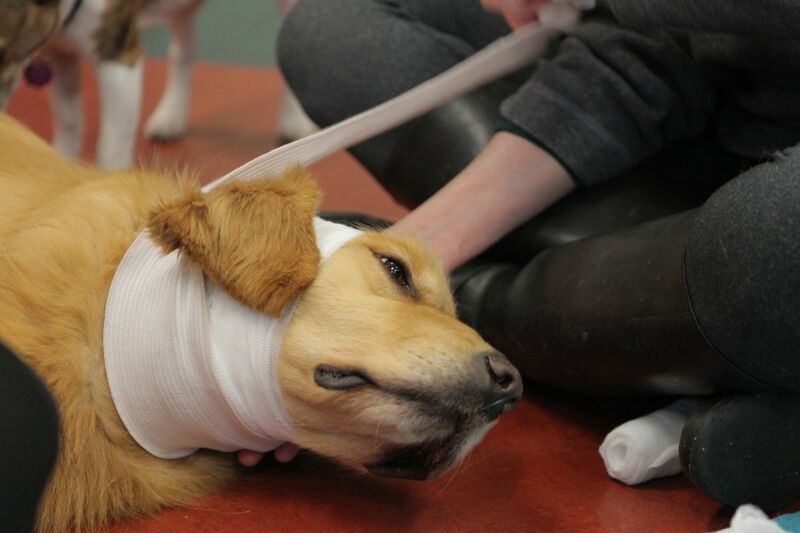 Dogsafe has a course reviewed by veterinarians, including Dr. James Lawson, Chief Animal Health Officer of the BC SPCA. 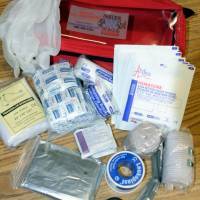 A basic, one day First Aid course should cost somewhere in the range of $100 - $175, depending upon the provider. 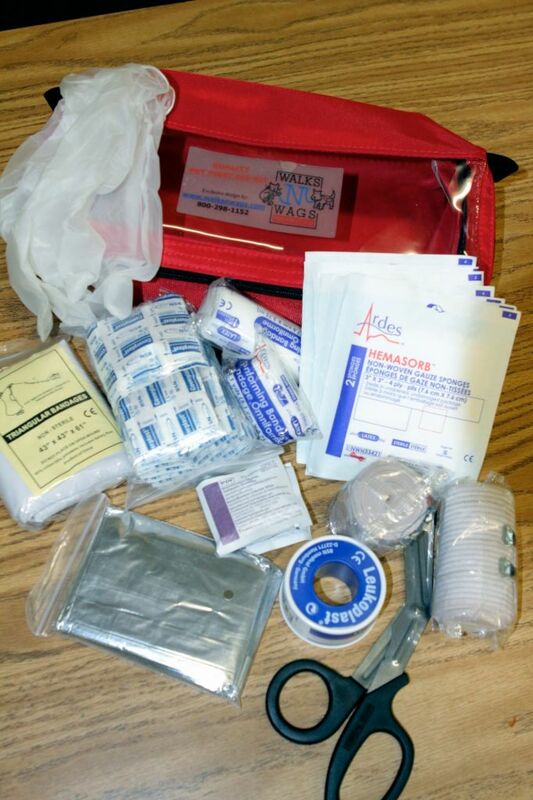 Courses are also available for those who already have basic first aid skills and seek more in-depth training. The medical items should be available at your local pharmacy. 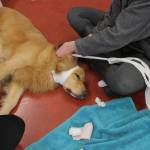 A pocket emergency guide can generally be purchased through an Animal First Aid course provider. Whether personally assembled or a ready-made kit, they make a thoughtful gift and a tremendous way to show our love for our four-legged family members.